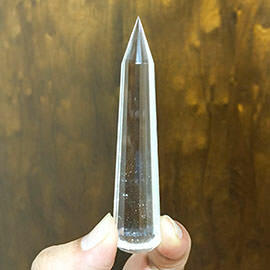 Natural inclusions or veils are always found in quartz crystals. 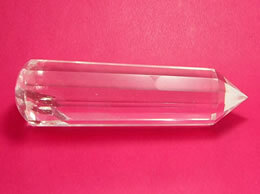 It is a sign that the crystals are genuine and can be used in energy. 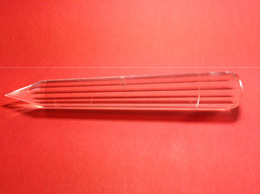 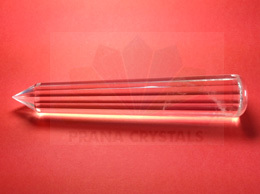 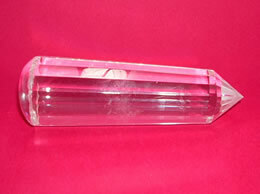 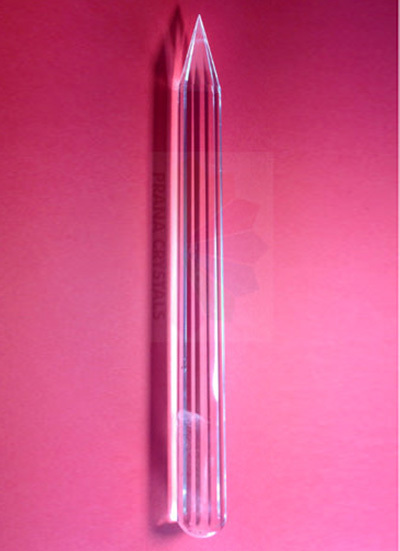 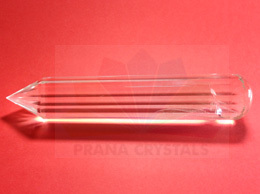 Glass or the laboratory grown crystals do not have their own energy for healing and hence the natural crystal wands with good length and clarity are rare to find and are very expensive.